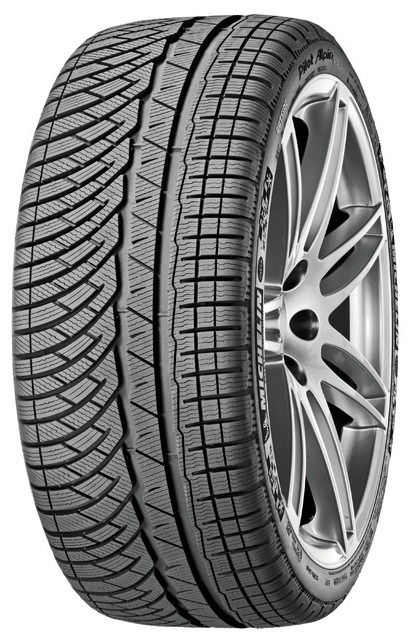 The Michelin Pilot Alpin PA4 winter tyre is designed to fulfil the expectations of keen drivers and safety-conscious motorists who expect superb performance at the grip limit – not only is this desirable for sporty driving, but it greatly increases the chances of successfully avoiding sudden dangers on slippery roads. The Michelin Pilot Alpin PA4 provides excellent control on ice and snow, and has been certified by the Ultra-High Performance Vehicles Manufacturers Association. 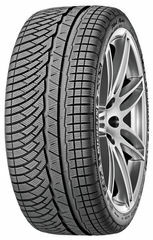 The Helio Compound+, a unique formula of silica-based rubber compound, allows the Michelin Pilot Alpin PA4 to remain flexible and grippy at very low temperatures – ensuring sharp steering response and excellent braking distances in all circumstances.